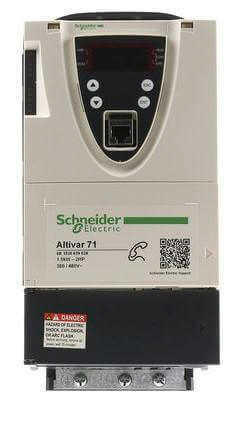 The Unidrive Classic was the world's first universal AC motor drive. The Unidrive Classic is no longer in production but we have the inventory to replace your broken drive. 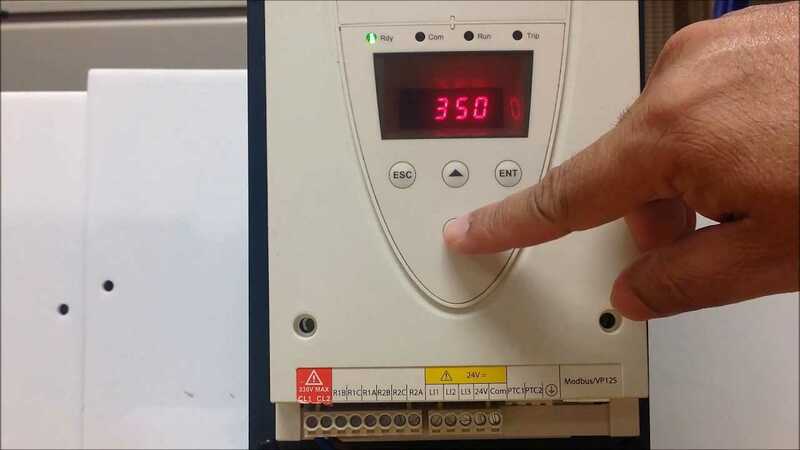 The popular Uni2403 is versatile and works in many industrial applications. 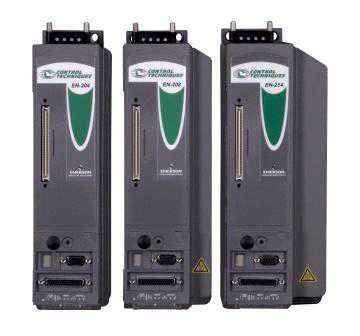 The Siemens Micromaster Series is an extremely versatile collection of AC Variable Frequency Drives that can work in many automation settings. We have many of the 6SE64 Micromaster Drives in stock and ready to ship out. Lenze is a global specialist in Motion Centric Automation, with systems and drive solutions for many applications. 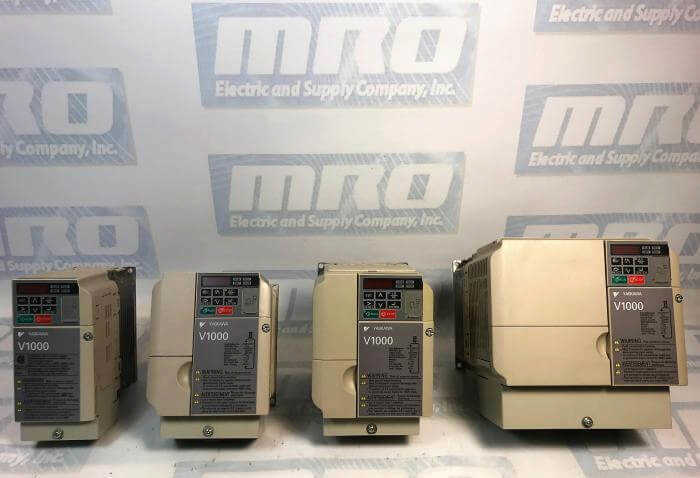 MRO specializes in obsolete units, and we are capable of supplying new, remanufactured or repair for most units. 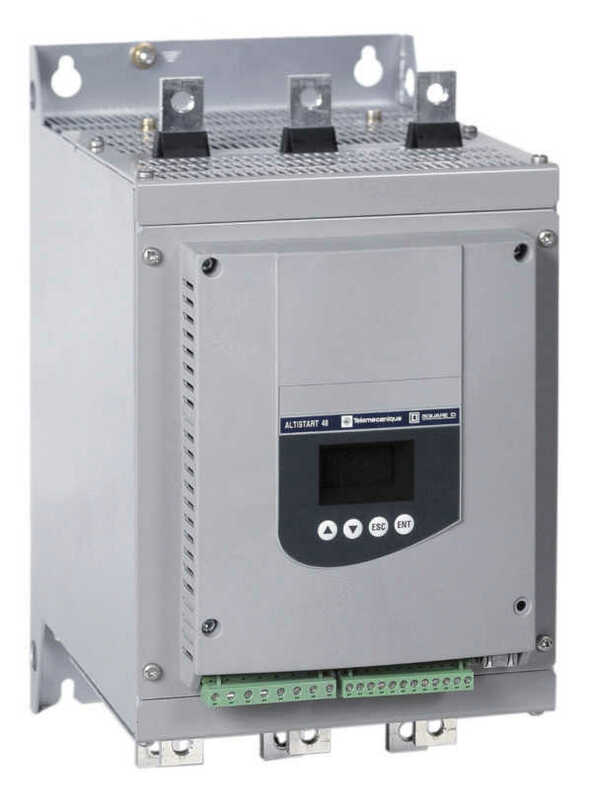 The Focus series of analog DC controls has proven itself for many years as one of the most reliable, rugged and dependable controls in its class. With over 100,000 units installed worldwide, the number of satisfied customers continues to grow.